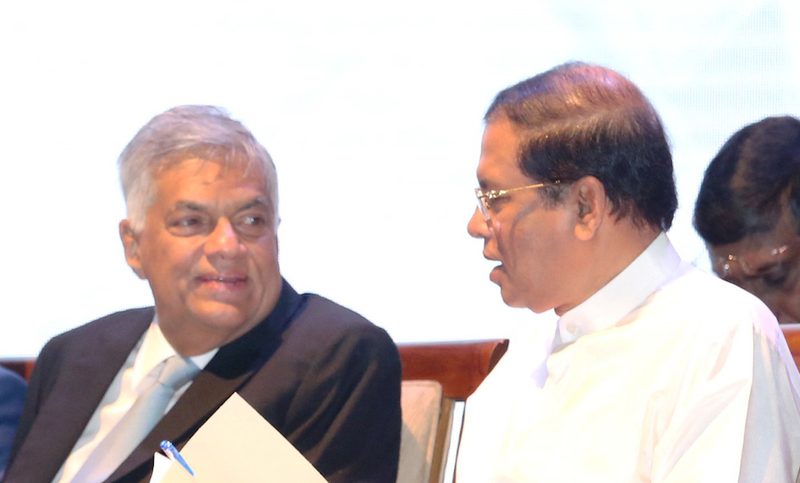 The state and deputy ministers recently sworn in consequent to what President Maithripala Sirisena said was a ‘scientific method’ of selection done with Prime Minister Ranil Wickremesinghe are from the bottom tier in terms of overall rank, parliamentary participation and the number of topics they have addressed, according to the website manthri.lk. The website manthri.lk is updated regularly by Verite Research and the rankings are computed after considering parliamentary participation as recorded in the Hansard. Each statement is analyzed according to the Verite Research designed coding guide and scores are obtained by taking into account productive time. In terms of the number of times each MP has participated in parliamentary debates, the highest ranked is Palitha Thewarapperuma (97), followed by Ranjan Ramanayake (78) and Ali Zahir Moulana (72). Weerakumara Dissanayake has intervened only on 8 occasions. Paranawithana has contributed to the discussion of 11 topics (highest) while Dunesh Gankanda has addressed only 2 (lowest). President Maithripala Sirisena meanwhile has rejected the claims that the ministries had not been assigned on scientific basis. ‘When assigning the ministries, the Prime Minister and I discussed about it and made changes. I must say that I will consider the scientific basis when the subjects and institutions of the ministries were gazetted. Most ministries which had allegations against them were changed under the new reshuffle,’ he said. However, Sirisena did not explain the ‘science’ of entrusting different portfolios to those with allegations against them. Meanwhile, Ranjan Ramanayake said that he wonders whether one has to be corrupt to get a ministerial portfolio. Ramanayake was appointed only as a deputy minister. A Hybrid Court Of Inquiry Into War Crimes & Crimes Against Humanity?